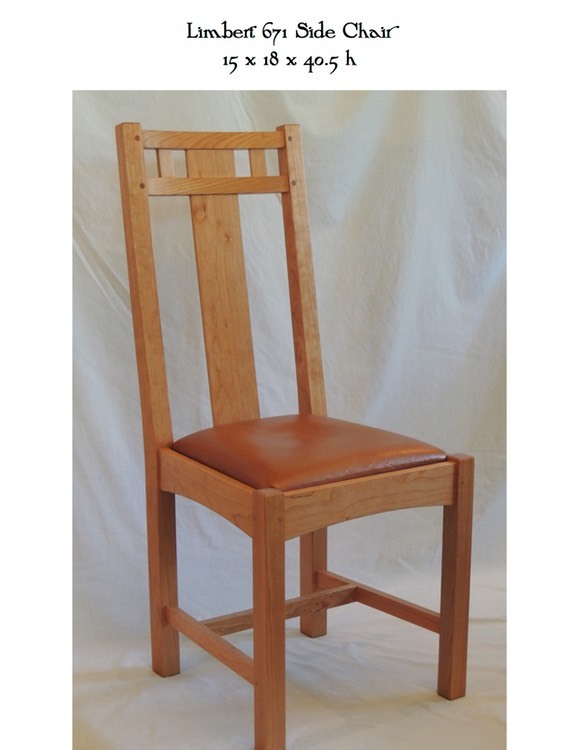 This reinterpretation of a Limbert classic is rendered in Cherry with a natural oil finish. Over time the cherry will continue to darken, taking on a rich reddish patina. The center slat is also available with an inlay.